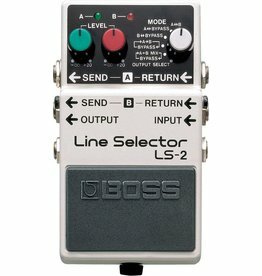 Features a smooth 21-segment LED meter with a High-Brightness mode that cuts through the harshest outdoor glare. 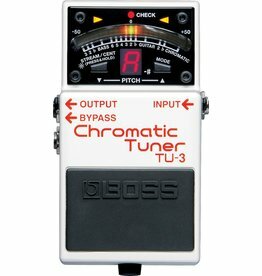 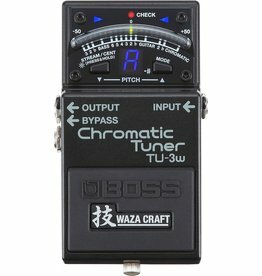 With the TU-3W, BOSS brings Waza Craft mojo to the world’s leading stompbox tuner. 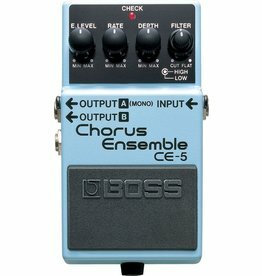 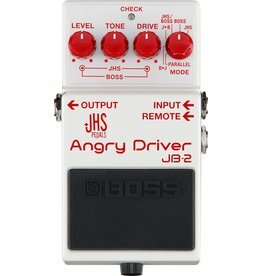 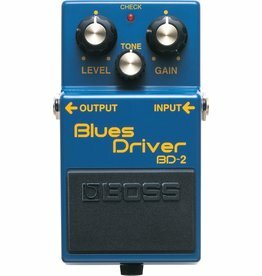 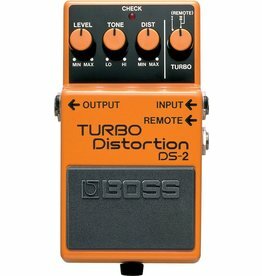 Angry Driver pairs the tones of the iconic BOSS BD-2 Blues Driver with JHS Pedals’ popular Angry Charlie. 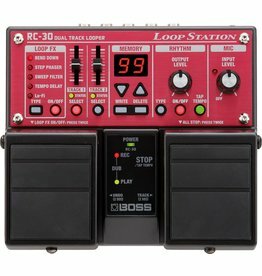 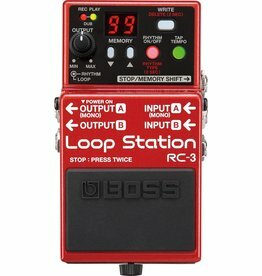 Two line loops and six looping modes provide a wide variety of applications. 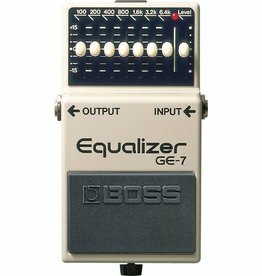 The GE-7 Equalizer pedal offers seven bands of EQ ranging from 100Hz to 6.4kHz. 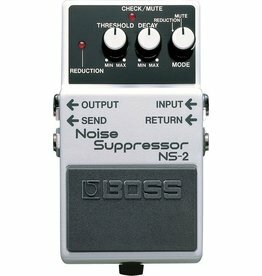 Eliminates unwanted noise and hum without altering an instrument's natural tone. 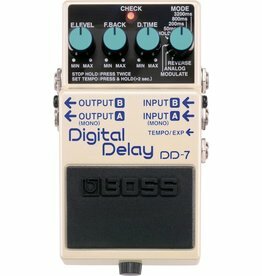 Modulation Delay mode, classic modeled Analog Delay mode, External pedal control options, longer delay time, and more. 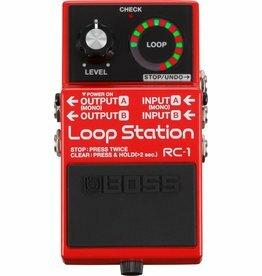 This incredible sound-creation toolbox offers 12 distinctive delay modes. 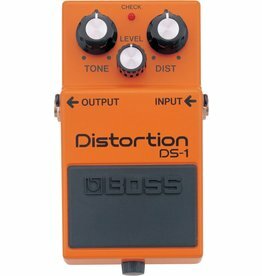 Instead of toneless, fuzzy distortion, the DS-1 faithfully reproduces all the subtle nuances of playing dynamics--at any volume. 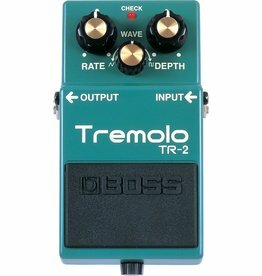 Twin modes for an expanded range of distortion--taking users from blues-rock rhythms to searing leads. 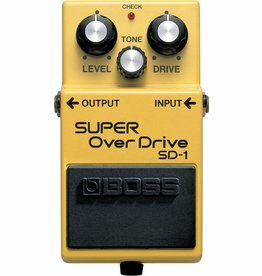 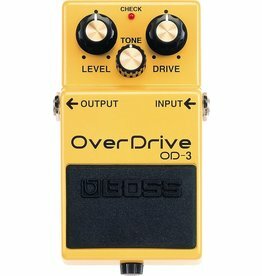 Natural overdrive with endless sustain! 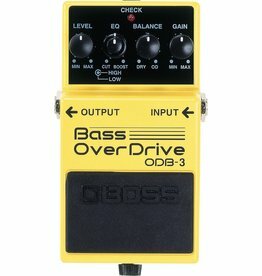 Delivers the chest-resonating distortion that hard rock, thrash, and punk bassists have been waiting for. 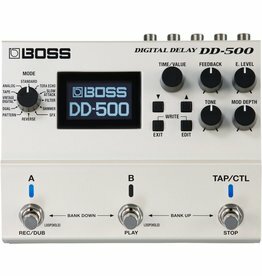 Dedicated "Wave," "Rate," and "Depth" knobs provide a multitude of effect possibilities. 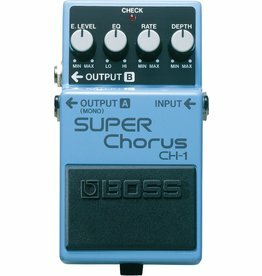 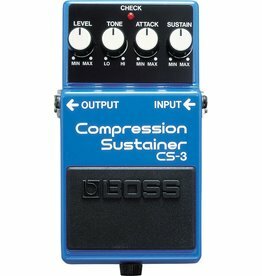 The ultimate compact chorus pedal, covering a wide frequency range and featuring high- and low-cut filters. 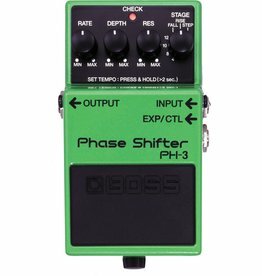 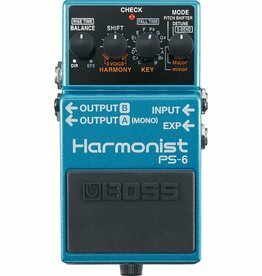 Four intelligent pitch-shift effects and three-voice harmony in one convenient unit. 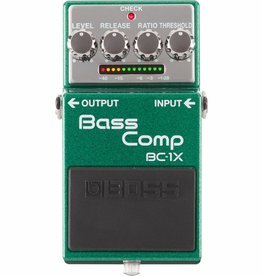 Compresses louder signals while boosting lower signals, providing smooth sustain without degrading the original sound quality.